Vancouver BC-based illustrator Hiller Goodspeed's comical illustrations are heartfelt and bright. 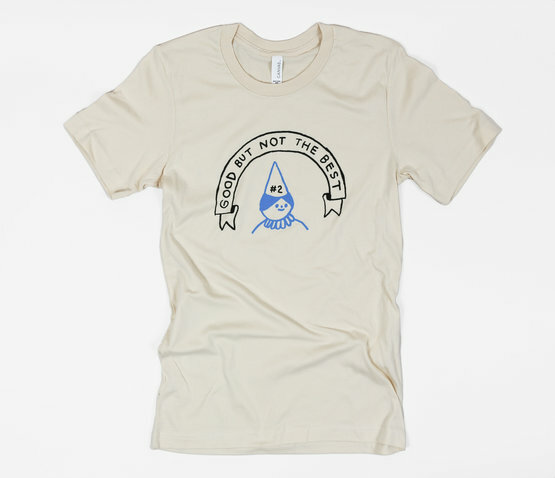 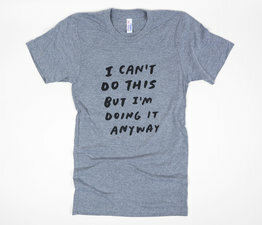 Based on an original drawing, this shirt is a humorous take on life. 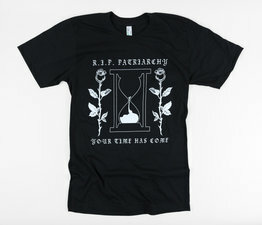 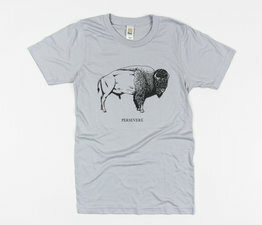 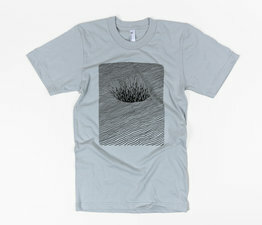 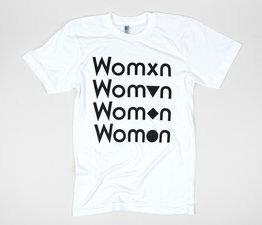 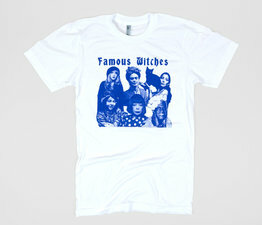 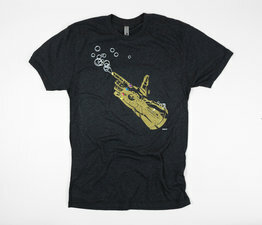 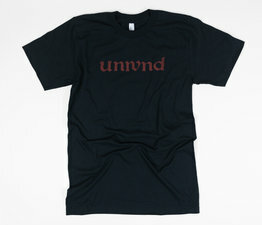 Printed on a unisex natural-colored 100% cotton shirt by Canvas.